Yes, yes, I was saying the same thing…Aziza is her Mini ME! I never realized it before. 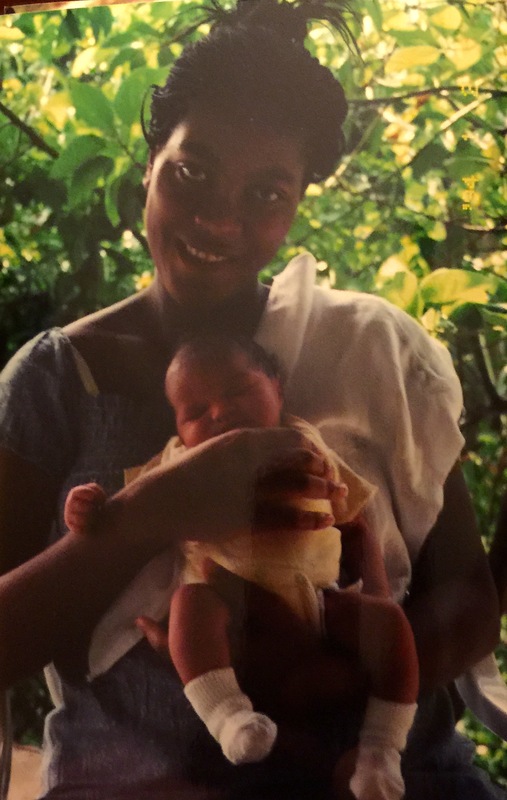 Nanyamka, what a beautiful birth story. So similar to my own w/the very Maria Rivera only a few months earlier (7/2000). Thank you for sharing your story. You can share my story anytime. Blessings Always. Thanks Tanisha! I’m glad you enjoyed it. Ms. Rivera was awesome! I didn’t realize that our children were so close in age. Ain’t that something. Awesome story! 2 days? You are indeed a champ..
Great story. So much work and sacrifice, but the end result so seem to be worth every bit of it. Can’t believe it was so long ago ago I was wondering why it was taking soooo long. Now time is flying by… Thanks for sharing. Nanyamka, I wish I had read this before I gave birth! I’m so glad you were able to avoid the c-section. Thank you for sharing and also for your honesty!